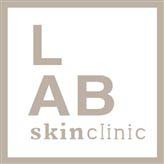 Laser Treatment, Neutral Bay is performed at LAB Skin Clinic by highly qualified and experienced dermal aestheticians using a variety of powerful medical grade laser technologies and skin care cosmeceuticals. Not everyone is the same, so we use a variety of different technologies, sometimes in isolation and sometimes in combination, to achieve the very best result for you. Laser Treatments regenerate the skin both at the surface level and deeper – ensuring a long lasting and flawless result without the need for risky surgery or ablative procedures that require downtime. 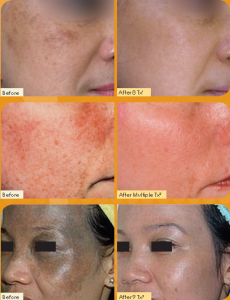 Will Laser Skin Resurfacing help you? Laser skin resurfacing is comfortable, non-ablative (meaning no risk) and requires very little downtime… in fact, many clients resume their normal everyday activities immediately after their treatment. Come in for a complimentary consultation and tell us what you concerns are, or book a more detailed skin diagnostic evaluation by calling us on 02 9909 3602, or click on the link below to make an appointment. Find out how you can have flawless looking skin. And relax… you’re in the right place.